Anti-social behaviour and domestic violence is a major issue for many communities and can leave victims feeling helpless, desperate and with a serious reduced quality of life. 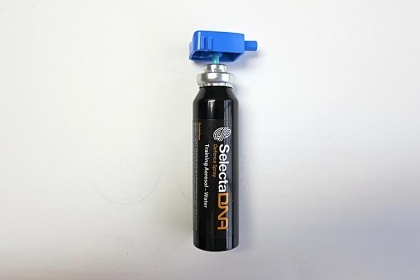 SelectaDNA defence spray reduces the risk of personal attack. 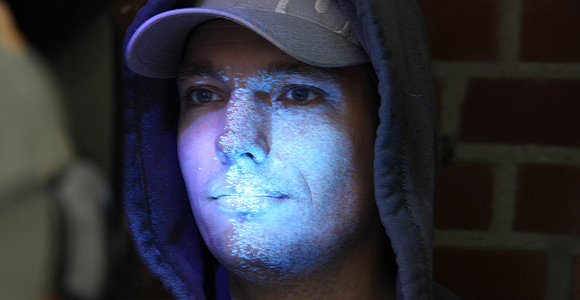 By spraying the offender with an invisible solution of unique synthetic DNA code and UV marker that clings to skin and clothing for months and links the offender back to the crime scene. 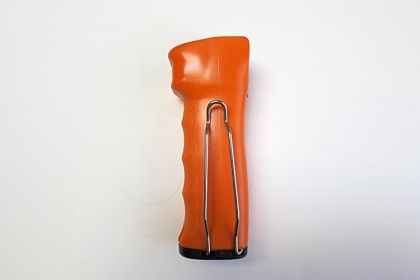 Please find below our range of kits and warning signage available for you to purchase today. 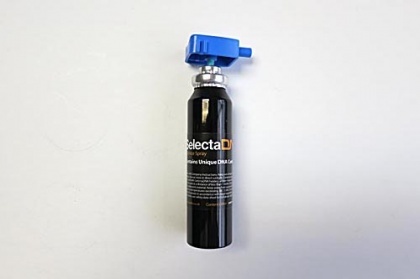 A replacement aerosol for use with the SelectaDNA Defence Spray Kit. 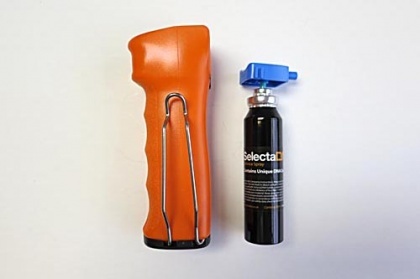 Used in training, simulations and checks on the SelectaDNA defence spray kit. 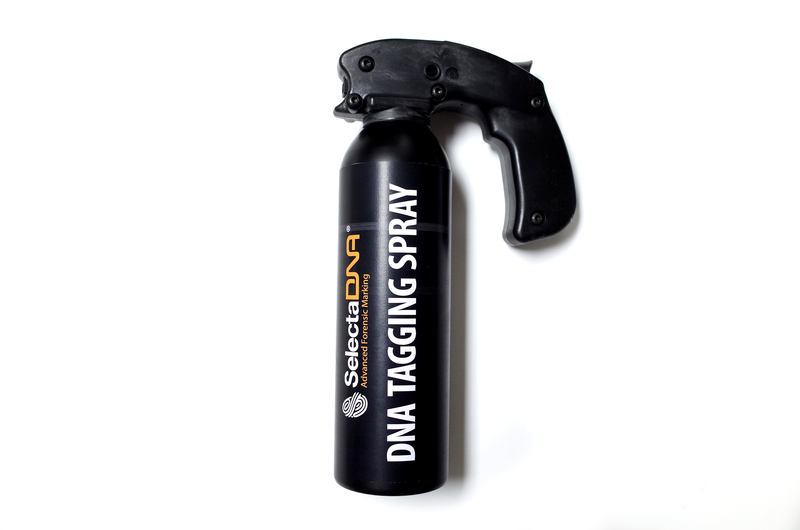 A DNA Tagging Spray used to deter and prevent personal attack and criminal behaviour.